Day Design Group offers complete Civil Engineering, Landscape Architecture and Site Planning design services throughout Georgia. 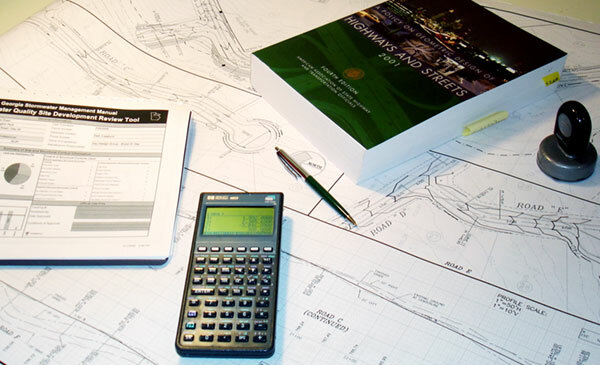 Day Design Group's Civil staff provides engineering documents that are accurate and easy to read. We take pride in our quality and our clients appreciate our attention to detail and value engineering. Take a look below to learn what separates us from many of our competitors. We give ambitious, yet realistic times of completion to aid in achieving your development goals. We deliver results not empty promises! We encourage meeting with you and your contractors for valuable input before finalizing design elements to ensure everyone is on the same page. This saves you time and money. Our professionals have many years combined experience in surveying and construction administration. This experience is valuable to the development of a successful set of construction documents. Regardless of your project size or scope, Day Design Group wants your complete satisfaction. Because this is our commitment, the majority of our clients are repeat customers. The Landscape Architects at Day Design Group, Inc. contribute to the design process in a way which seamlessly integrates the finished project with the surrounding landscape. Our experienced professionals will assist you in developing the most functional, user friendly and aesthetic design for your development. These elements will help to ensure the success and marketability of your project. 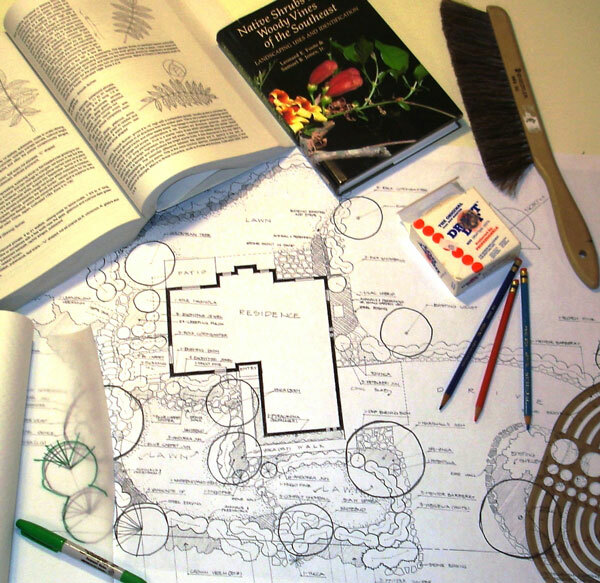 These elements combined add up to the most successful designs and the most satisfied clients. Day Design Group, Inc. can help you protect your investment early in the process by performing site analysis studies that can uncover potential development obstacles to consider while you compose your development investment plans. Utilizing our strong network with other professionals, we can streamline the process and provide you with a quick turnaround. 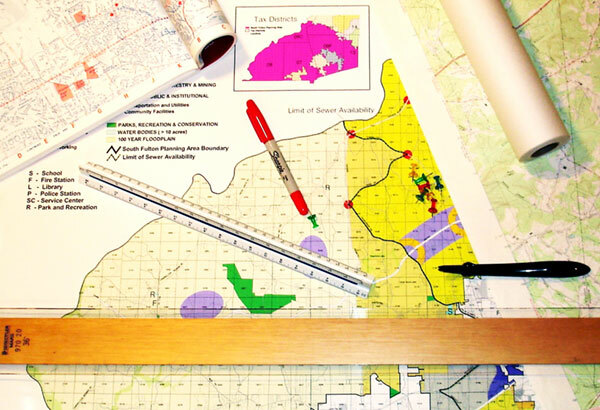 After the site analysis phase, we can assist you with the rezoning process and provide you with presentation materials.